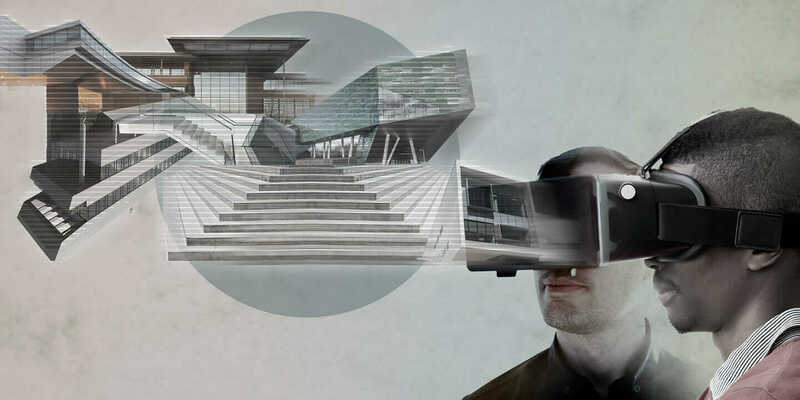 Big Data is already transforming the way architects design buildings, but the combined forces of Big Data and virtual reality will advance the architectural practice by leaps and bounds. It’s reminiscent of how design and construction teams used to build Army bases. They would build all the structures, then wait for three to four weeks to see where everybody was walking. Anywhere the grass was worn, that’s where they paved to make a path. While that was clever planning, it’s primitive compared to Sasaki’s current methods—and especially to what’s coming up. There’s a lot of data out there for architects to absorb—so much that it can be tough to figure out how to go about it. According to information-theory research, the brain is inundated with 11 million bits of data per second, yet it can only process around 50 bits at a time. But just as a photo is worth a thousand words, so is a VR experience worth thousands of data points. Infuse data into an immersive visual experience, and designers will be able to take it in more effectively and efficiently. What I suspect we’ll see more of in the future is behavioral modeling—not through complex system simulations but using avatars (virtual people) with individual characteristics that interact accordingly. When preparing a campus master plan of the future, architects can have class schedules, diagrams of the 40 or so relevant campus buildings, and an avatar representing each student. The master-plan proposal could be tested by running simulations of what people do at any time—day or night. The opportunities possible with behavior modeling are enormous. I remember working on a project for Wake Forest University, designing a shared building for the law and business schools. Both schools had a lot of the same needs—the number of classes, faculty offices, student activity offices, libraries, and so on. But if you took all of those individual needs for both schools and compiled them into one set of demand parameters, you’d end up with a building that’s much bigger than it needed to be because of the tremendous overlap. Just as a photo is worth a thousand words, so is a VR experience worth thousands of data points. Consulting with the fire marshal about exit requirements for that building, we argued that it wasn’t possible for every person to be in all spaces of the building simultaneously. A student couldn’t be in the classroom, the library, the courtyard, and the dining hall all at once—just as a faculty member couldn’t be in the cafeteria, her office, and a classroom at the same time. We eventually agreed that the overall demand for stuff like exit stairs and even toilets could be computed according to traffic estimates, which resulted in a much more efficient building. These sorts of data-based decisions will be much easier in the near future: If an architect wants to make her case to the fire marshal, she could just run the simulation in a virtual model and show them. I imagine that she’ll be able to buy a “Midwestern Liberal Arts campus student body” of avatars, plop them into her simulation engine, and watch what they do all day long. Then when the school says, “We need a new English building,” the architect could start testing against the number of English majors, determine where people would have their previous class on campus based on actual schedules, and on and on. And that is a major shift from experience and intuition to actual performative analysis based on Big Data. Here at Yale, we’ll likely be doing the same thing soon, as the undergraduate population is scheduled to expand by 15 percent next year, with no new classrooms being built on campus. 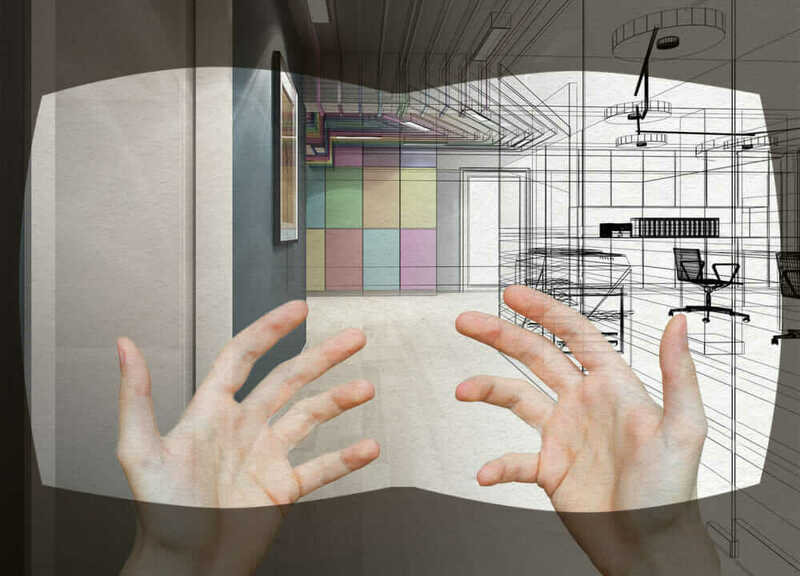 Another example of pairing the power of virtual reality in architecture and Big Data might be found in the design of intensive care units (ICUs) for a hospital. Any good health care firm has likely designed dozens of such units, and in theory, their designs have continually improved over the years. When I was doing this work 20 years ago, the first thing we’d do is sit down with the client and ask, “How many beds do we need, how’s the building coming together, and what’s the floor plan look like?” Then we’d sit down with the staff, look at floor plans, and iterate until we got a plan everybody thought would work. But once we built it, there’d be a million details and refinements left to resolve. Contrast that with an ICU planning exercise that uses VR in the year 2022. Architects can gather usage data from 25 or 30 other ICUs so they know what the traffic patterns are. They’ll have a digital model of how materials flow through the hospital and can build a 3D model of the ICU. 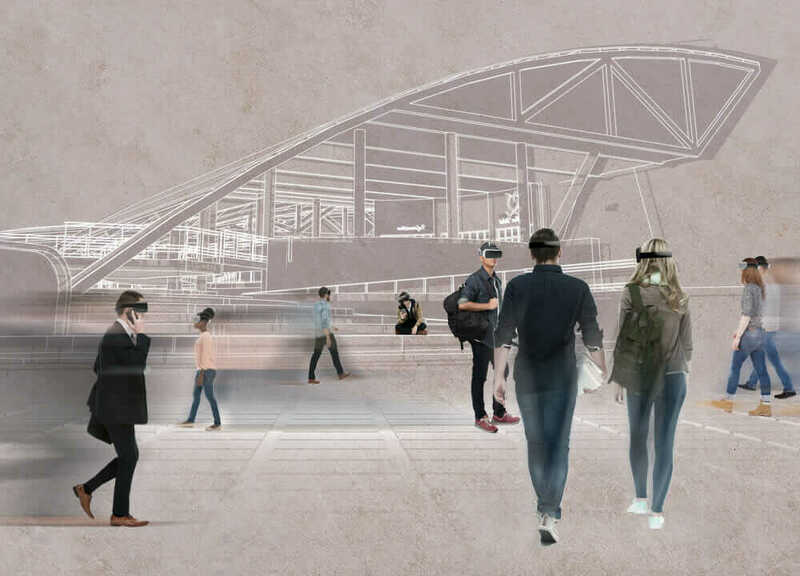 Instead of the ICU staff looking at floor plans—which they can’t read anyway—they can walk through a virtualized environment (using a VR headset and something like Autodesk Live), so they can actually see and use the space. The staff will be able to move the lights around, open doors, and turn the dials on the instruments. And we can present that with high-resolution 3D rendering as if it’s a realistic game, or paint that environment with data to show our clients, quantitatively, what’s going on. They will quickly learn about the proposed space: How noisy is it? What’s the temperature like? How much air is moving into this particular location? And most importantly, how can we deliver the best care here? There’s going to be much better data—both in terms of what’s happened in similar spaces and how architects can simulate the representation of what’s going to happen. And as a result, they’ll be able to make much better design decisions for future buildings.